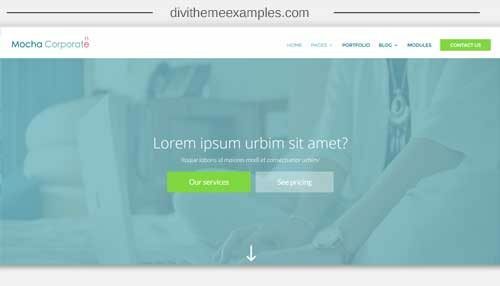 Mocha Corporate is a premium Child Theme for Divi. 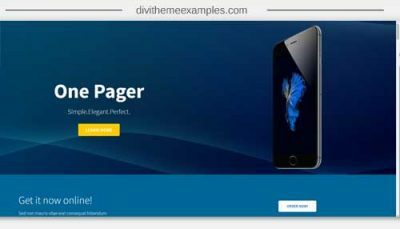 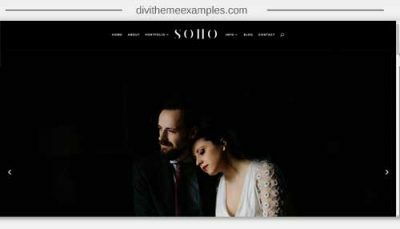 This child theme is a fullwidth business and service oriented child-theme/layouts pack for the Divi theme by Elegant Themes. 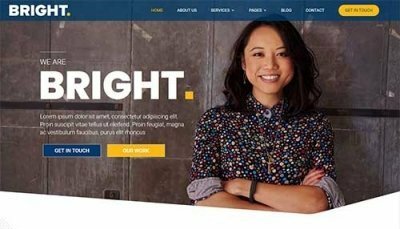 While the demo shows a corporate business website, Mocha Corporate can be used to craft professional quality websites in a wide range of topics : NGO’s, Law Firms, Education websites, Consultants, Web agencies, and many more. You name it!